TPQ: Set the scene for us. Where do you do the majority of your writing? What does it look like? Ab-Soul: Everything is written in my mind, more so due to my lack of vision at this point. After years of vigorous writing, it was more of a challenge to do it without paper or sidekicks. I enjoy a good challenge. TPQ: You cite The Autobiography of Malcolm X as a major influence in your own writing. Can you explain that? Were there any other texts you found to be life defining books? Ab-Soul: After reading that auto-bio in Highschool I began to heavily question religion, politics, society, etc. I guess you can say it opened my blind eyes to a lot of different systems in the world served for different purposes. I also like “the alchemist” and “the Celestine prophecy”. TPQ: Who were the lyricists that most influenced you when you were starting out? What was it about their work that made them an influence? Ab-Soul: Twista, Canibus, eminem, nas, lupe fiasco, and most Importantly jay-z. There are many others, but those are the ones that come to mind at this time. Those artists are basically the template to my format as an MC. They all capture me with their music, whether it be the vibe, delivery, cadence, story, or just the lyrics in general. TPQ: What advice would you give to a young rapper, or musician, who has all the talent in the world, but simply hasn’t been given the opportunity to be heard? TPQ: When did you know that you could do this for a career, and who gave you the push to get here? Ab-Soul: I’ve been rapping since 12 and I was always accepted by my peers for that. After graduating from High school I took it more serious, but it wasn’t until I was introduced to TDE that I knew I could really do this. TPQ: Pigeon John told me that, to paraphrase, he feels as if 2chainz is the new Bob Dylan. How would you respond to that? 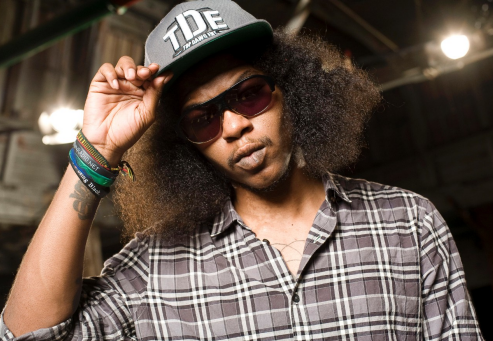 Ab-Soul: I honestly don’t know much about Bob Dylan other than that he was/is a mogul. I’m a huge fan of 2chainz and he is most definitely a mogul so I couldn’t argue with that. TPQ: More and more, artists who are emerging into the hip-hop scene seem to be forming groups – Pro Era, Beast Coast, ASAP Mob, Funk Volume, and TDE. Does it make it easier to be successful in the industry and underground scene when you’re in a group? How much harder would it have been to get to where you are today if you only represented yourself? Ab-Soul: 2 heads will always be better than 1. From chemical bonds to families to tribes to governments to corporations to gangs to rap groups. Simple math. TPQ: As the media visibility of rappers continues to grow, how do you feel that has changed the approach to writing? Do rappers need to write more mainstream lyrics because they are in the spotlight, or are they still able to write conscious lyrics, or honest story lines, and gain notice? Ab-Soul: I’m not too sure. I do what I want at all times. I’m not too clear on what mainstream music is anymore either. Future and meek mill are mainstream artists, but yet they still speak to the underground. There are a lot of people in this world that listen to wide ranges of music and there should never be a CERTAIN type of music that any artist should be confined to, in my opinion. TPQ: You started as a keystyler – I very much remember those days, and did quite a bit of that myself. How do you think that world of being at the computer, and battling via the keyboard, rather than the mic with beats, influenced the style you have today? Ab-Soul: Key-stylin is where I learned just how effective similes, metaphors, word-play, entendres, etc. are to this craft. 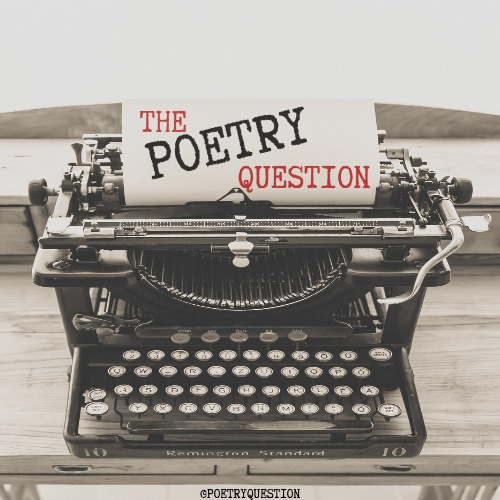 The basics of lyricism or poetry in general. Therefore I was already a decent writer by the time I actually recorded in a booth. TPQ: And finally, if you could sit down for a drink with one rapper, musician, author, or major public figure, dead or alive, who would it be, what you drink, and what would the conversation be about? Ab-Soul: Jay-Z, without a reasonable doubt, and I’m assuming he’d enjoy some ace of spades champagne lol. Of course I have millions of questions, but I really just wanna tell him how much of an inspiration he has been to me musically and as a young black man in America. I’m not surprised how knowledgeable and intelligent Ab-Soulis in this interview. IIf you listen to his mixtapes and albums you know this brotha is passionate with his knowledge. “Aint Nothing Wrong With A Righteous Man”,… Yet it still pleases me to see that he’s dropping so many Gems & Love in his interview. Thank you so much for the comments on this! I truly enjoyed his answers to these questions. Very nice guy, and I look forward to hopefully working with him a bit more in the future. “there should never be a CERTAIN type of music that any artist should be confined to…” best response to that kind of question! They wanna label & categorize these artists & that’s just not happening… they’ll defy every label.